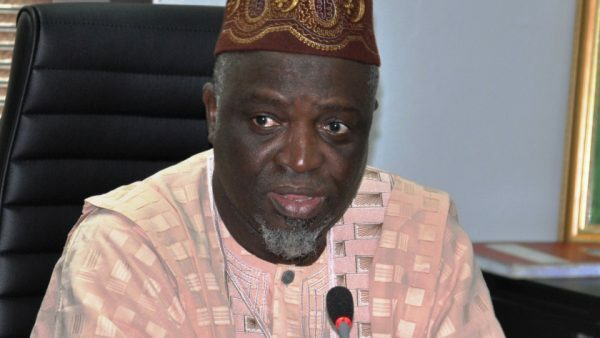 Prof. Ishaq Oloyede, Registrar, Joint Admission and Matriculations Board (JAMB), has stated that the board has introduced new innovations ahead of the 2019 UTME. 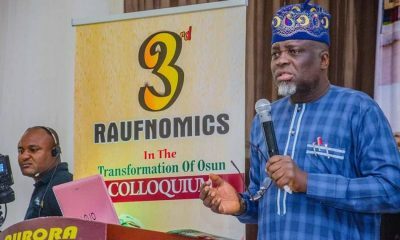 Oloyede made the disclosure in a meeting on Monday with critical stakeholders on strategic planning and preparations for supervision and evaluation of administration of 2019 examination. “A separate indicator had also been created for the deaf (mute) to differentiate them for special attention at the examination centre. Efforts are on to provide the option of special centres or mainstreaming for the blind. 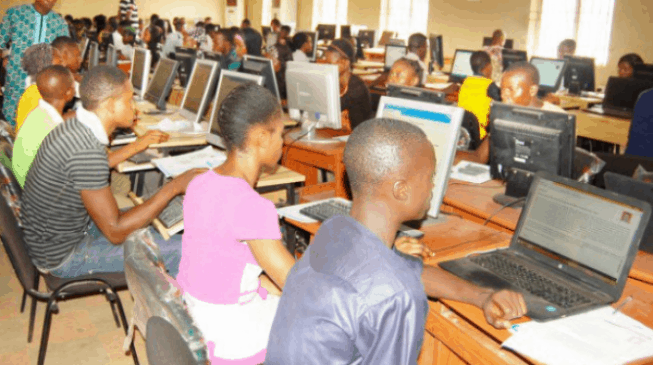 “All these are done through our enhanced monitoring system. 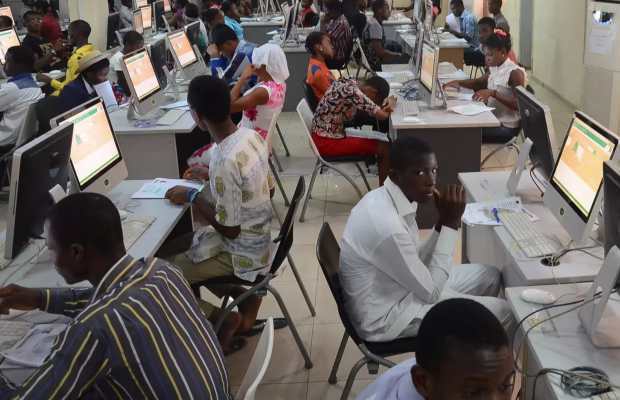 I want to warn candidates expected to sit for its examination to ensure their biometrics were taken and verified or risk sitting for the examination,’’ he said. 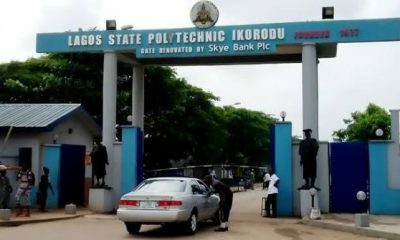 He emphasized an earlier stance on the biometric verification as the only mode for admittance of candidates into the examination centres. 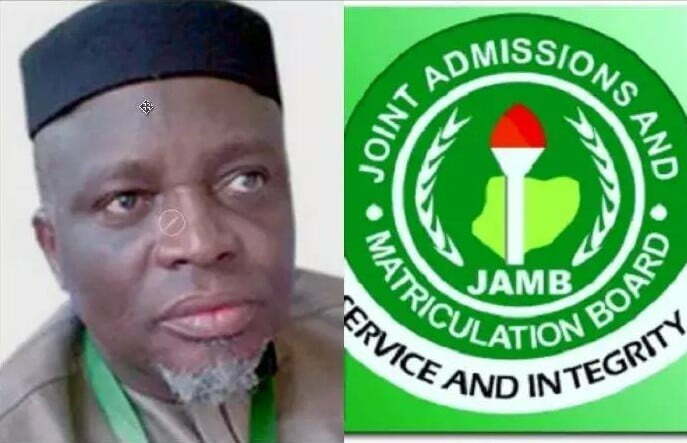 “Any candidate that cannot be verified by the Biometric Verification Mode (BVM) must not be allowed to take the examination under any guise. 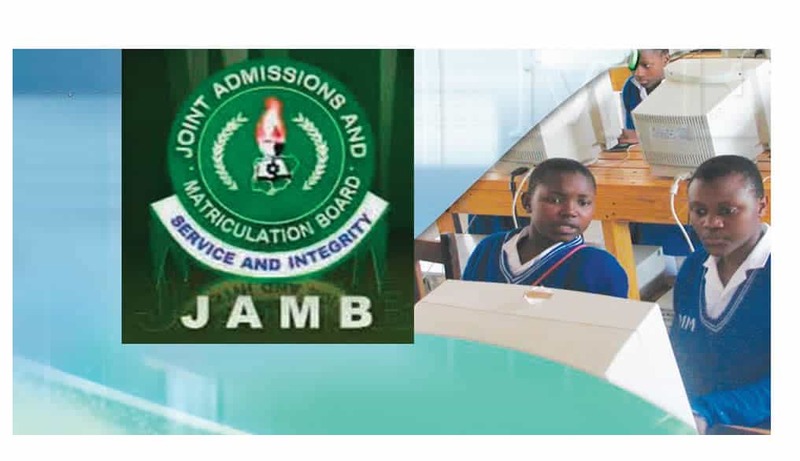 “All candidates whose fingerprints could not be captured during registration from centres across the country were brought to JAMB Headquarters and were registered appropriately. “In other words, exemption mode is not allowed for any candidate. 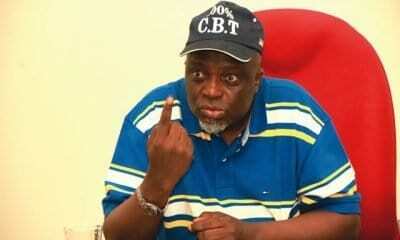 Therefore, no biometric verification, no examination,” Oloyede warned. 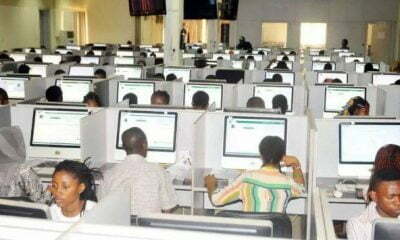 Recall that as earlier reported by Naija News, the board had recently scheduled to commence the 2019 exercise, starting with its mock examination on April 1 and the main examination on April 11, across its Computer Based Test (CBT) centres, nationwide.